The U.S. Consulate in Jerusalem, Israel, is warning travelers to avoid parts of the city ahead of anticipated demonstrations. 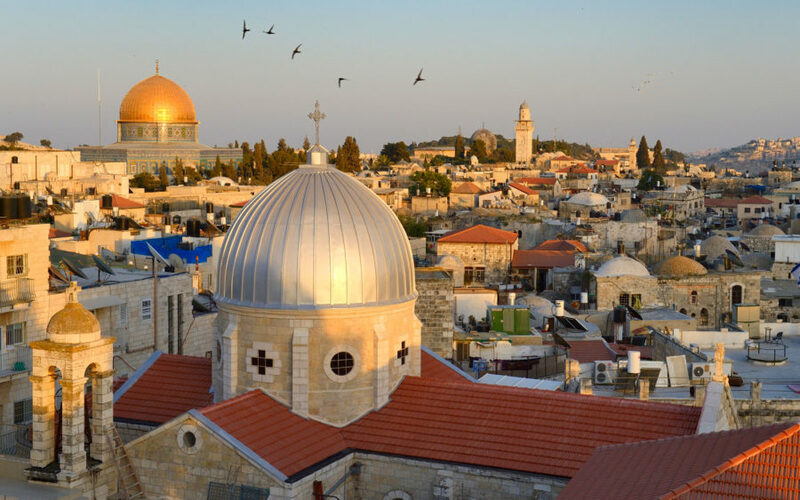 The message from the consulate on Tuesday bars government employees and their family members from Jerusalem’s Old City, the West Bank, Bethlehem, and Jericho. It also discourages U.S. citizens from gathering near large groups of people or the military. Germany and France issued similar warnings on Wednesday. The warnings follow on the heels of U.S. President Donald Trump’s announcement to recognize Jerusalem as the capital of Israel and move the U.S. embassy from Tel Aviv to Jerusalem. Trump’s decision has ignited controversy, drawing ire from European and Middle Eastern leaders, including Turkish President Recep Tayyip Erdogan and Jordan’s King Abdullah. The city is sacred to Jewish people, Muslims, and Christians. The international community at large has not recognized Israel’s sole sovereignty over Jerusalem, choosing instead to keep embassies in Tel Aviv.